Check out this very HISTORIC 8.5 by 11 inch Pinup, which was drawn entirely by the great ROBERT CRUMB! This Pinup features a nice large image of 1 of ROBERT CRUMB's EARLY FRIENDS when he moved to Cleveland Ohio to work for AMERICAN GREETING Card company in 1962! How do I know this to be true you may ask? Because this drawing is of my actual AUNT JANET Who became friends with Robert Crumb in 1962 when he came to American Greeting where my aunt worked. She mentioned to me a few years ago she had a drawing from "BOB CRUMB" as she called him, and she thought she lost it decades ago when she moved out from her mother's home in the 1960s. My aunt said they became friends, and she invited him to her parents home for dinner. She said her mom made meatloaf and vegetables, and after dinner they both went into her basement and Robert Crumb asked my aunt if he could draw her and she said "SURE" and this is the art piece. Art is drawn on 8.5 by 11 inch thicker art board, as my aunt said he brought his art pad and pencils with him for the dinner. he dated it '63 and wrote her name as "JAN" in his bold rounded puffy letters he was so known for. this piece is 100% authentic, and I'm also including a picture of my aunt in the red link above from this year as I took her to a Cleveland Indians Baseball game in August when she gave me the drawing of her. 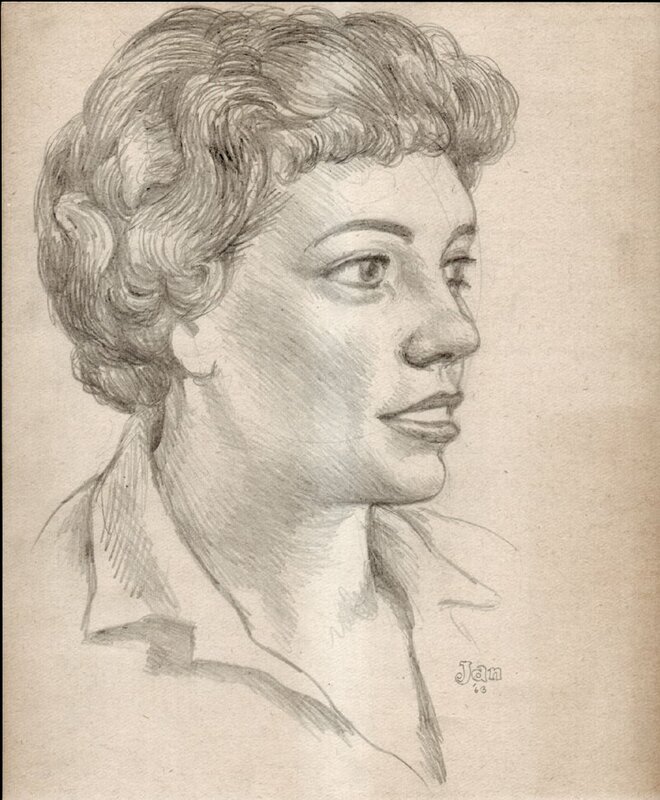 Just a neat piece and 1 of the EARLIEST WOMEN Robert Crumb ever drew, as Robert Crumb states in his biography that he lost his virginity in 1964 with the woman who would become his wife shortly thereafter, so this piece is 1 of his EARLIEST FEMALE DRAWINGS from January 1963! The 1963 Envelope this drawing was in is included, as well as my aunt writing in pencil a few paragraphs about her first meetings with "BOB CRUMB"! 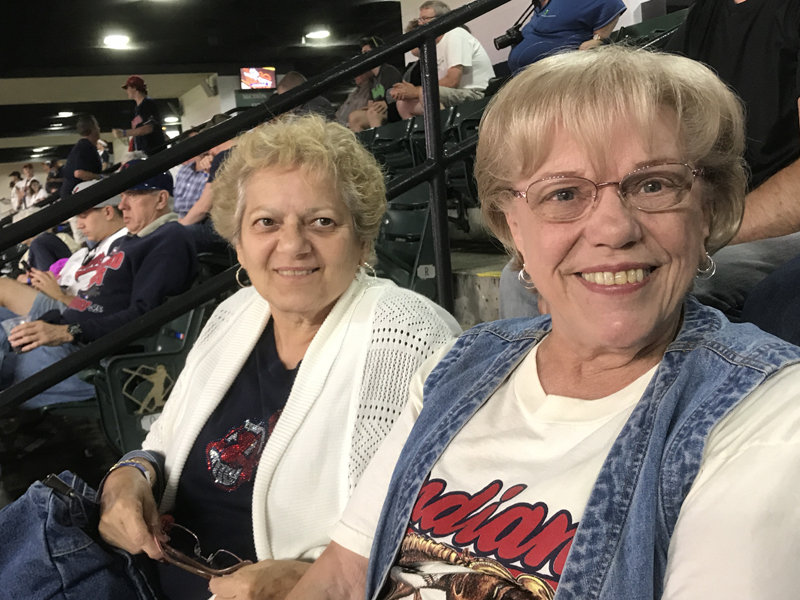 Click the red link above to see my AUNT JANET and her cousin at the Baseball Game. And YES.....My Aunt Janet gets a major portion of the proceeds from the sale of this artwork! :) ALL art on our website (including this one) are able to be purchased with VERY fair time payments, and trades are always considered towards "ANY" art on our website! Just send us an email to mikeburkey@aol.com and we can try to work something out.